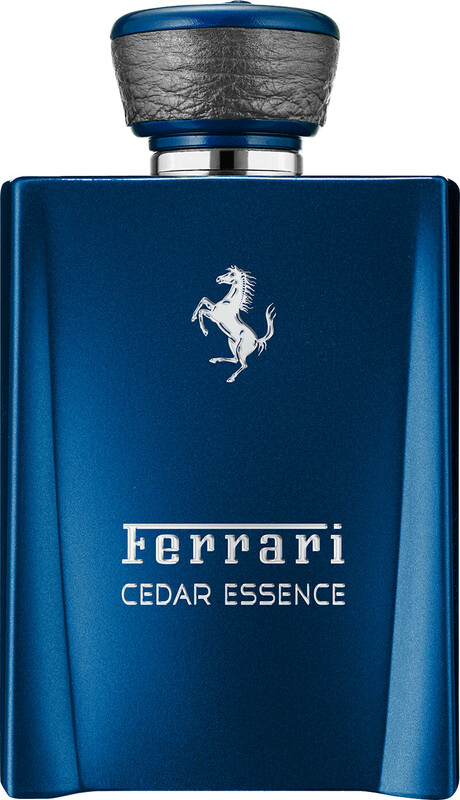 Live life in the fast lane with the Ferrari Cedar Essence Eau de Parfum Spray, a sophisticated fragrance for men with citrus facets. Inspired by the ‘Blu Tour de France’ Ferrari Gran Turismo car colour, the luxurious Eau de Parfum is for a man that appreciates the elegance and timeless beauty of a Ferrari. The invigorating fragrance is a reminder of the breathtaking pearlised blue lacquer that dresses the GT and the Ferrari’s symbolic silver prancing horse logo. The composition opens with fresh top notes of Orange, Lime, Grapefruit and Peppermint. The heart introduces spicy facets of Blue Cedar Leaves, Lavender, Cardamom and Blue Ocean Spray, before a base of Cedar of Lebanon, Amber, Indonesian Patchouli and Coffee Bean. 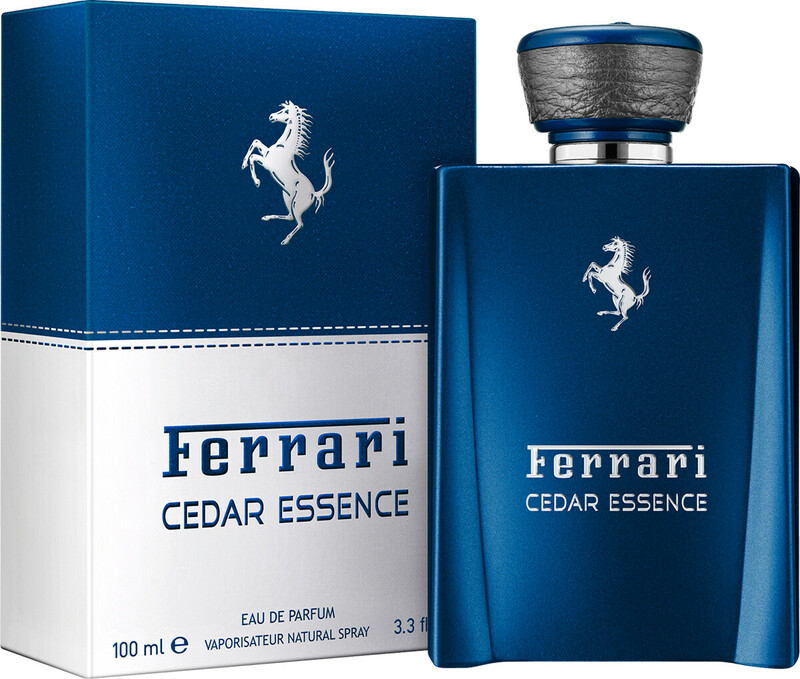 *FREE Ferrari Essence Cedar Eau de Parfum 10ml when you purchase the Ferrari Essence Cedar Eau de Parfum Spray 100ml*. *One FREE Ferrari Essence Cedar Eau de Parfum 10ml per order. **While stocks last. This product will be added to your basket automatically if your order qualifies for a free gift.